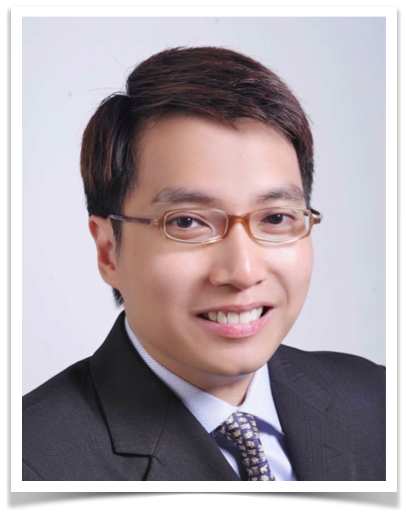 Mr. Lee is responsible for maximising SME adoption of HR and accounting analytics best practices by engaging and educating SME owners. 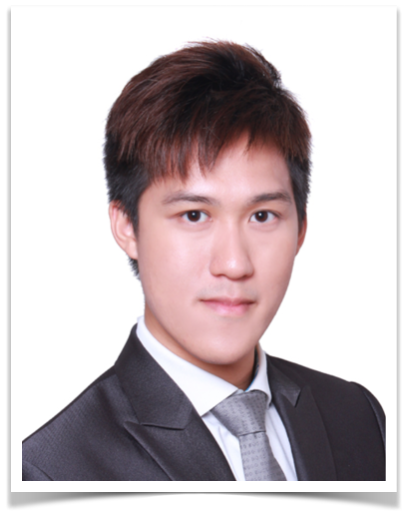 Mr. Chan leads all of accounting operations from planning through to execution, in addition to managing the design and implementation of data analytics for SMEs. 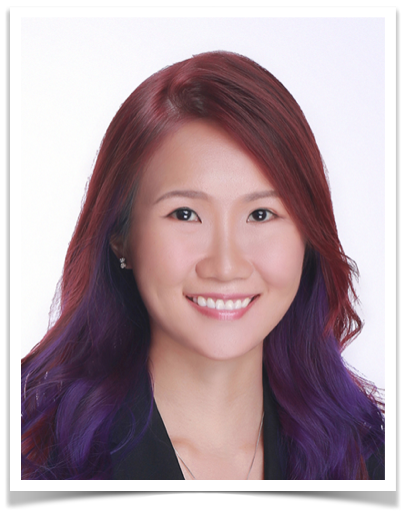 Ms. Ng is responsible for attracting and retaining top talent at SME Survival. She also mentors all new hires on HR best practices. Mr. Chuah facilitates understanding of SME Survival's processes by providing direction and specialist HR knowledge to SME owners.